Technology and innovation go hand in hand. If there is no technological backing it will be really difficult for new innovations to take place in this highly advanced that we are living in. We look at the complete product that comes out in the market and feel happy about the latest features, advantages, efficient work, and other such benefits but we seldom consider the components that go behind making these products. Most products that come out today need perfection, and it is imminent for industries to design and supply only precision components for most products needed in industries such as aerospace, electrical, electronics, automotive, and so on. But how does that need suffice? Well, metal stamping is the key to manufacturing precision components for companies. Here are some of the top points that reflect importance of metal stamping in manufacturing precision components. 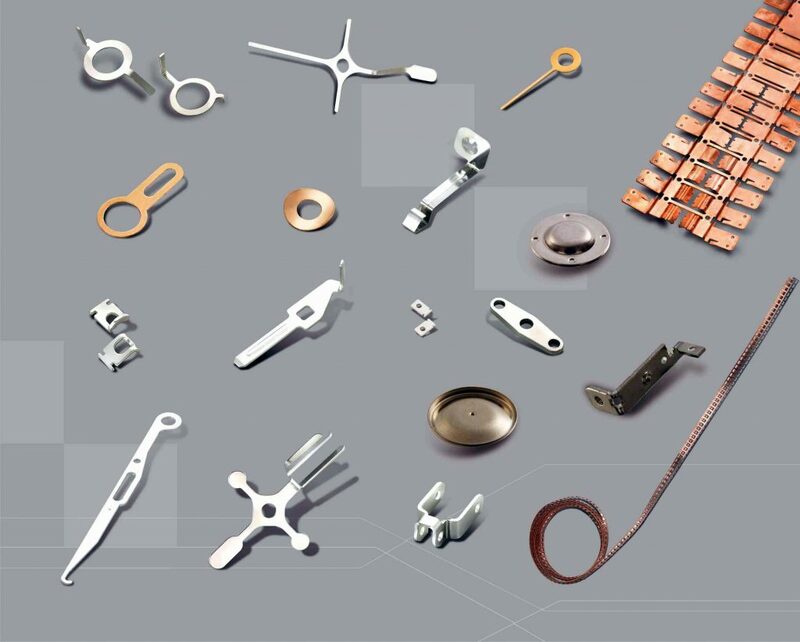 When it comes to designing and manufacturing precision components for several industries, cost is one of the major factors. In metal stamping for precision metal components the processing time is reduced compared to the other options. This helps the industries to order their required precision components in bulk and get cost efficient and precise results. Although there will be cost involved in designing and manufacturing of die but still the end result will be cost efficient. In metal stamping production line, a large quantity of material is stamped and this also has an impact of the amount being processed at one time. Usually, the variations this way is said to be way too less compared to other options. This helps the metal stamping company to achieve more consistency in overall quality of the precision components that in turn result in precision products. There are also state of the art inspection systems installed so that there is no defective product going outside of the company. 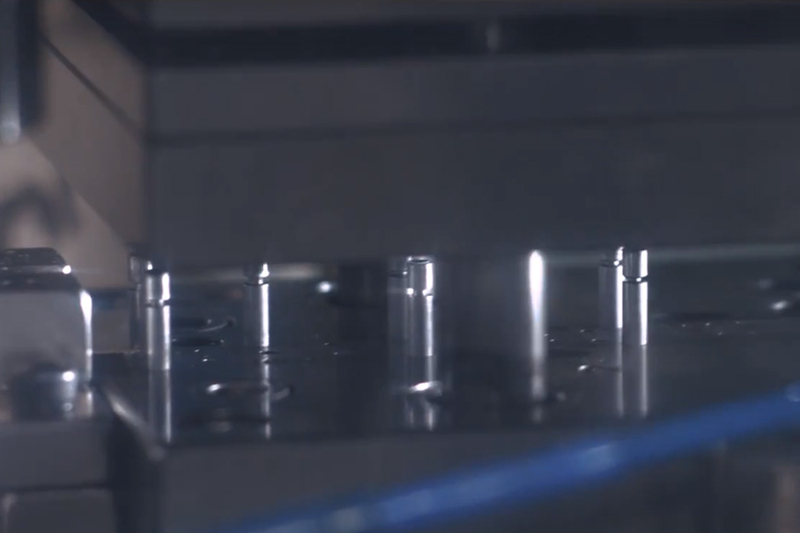 Efficiency is one of the most important things for precision components. For example, aerospace products need to be 100% accurate and many of the engine and other parts for aerospace industry is designed and manufactured by the precision metal stamping companies. Metal stamping is not completely used. There are several machines due to the advanced age of technology and so it is possible to achieve efficiency in production of all materials. It also helps to create more parts in a really short time. So there is no need to waste time in designing each part because the machines and die stamping will take care of this. If you want precision metal components the efficient metal stamping will ensure less scrap material. A good plan, die design, and so on will ensure that there is less scrap material produced. Over a period of time you will be able to save money as a client. 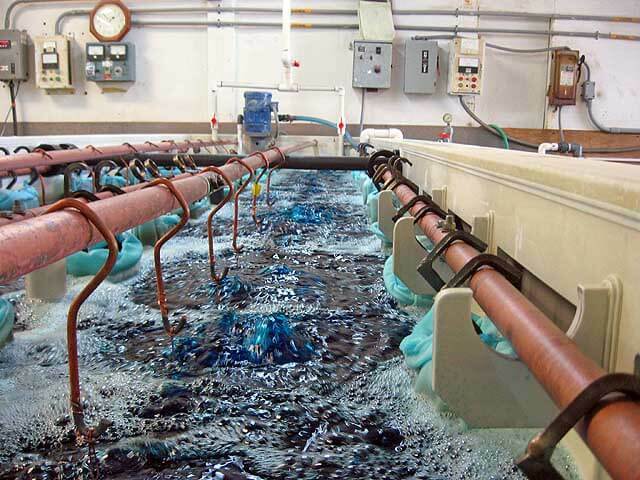 Efficient designing ensures that a vast majority of material is used and so this results in less scrap material. How to get all these benefits? One of the first things that you need to consider when looking for precision metal stamping manufacturers is the reputation. One of the best ways to find out about this is to read the manufacturers website and look at the past clients. If the clientele is reputed then you can be sure that the manufacturer also has a good reputation. 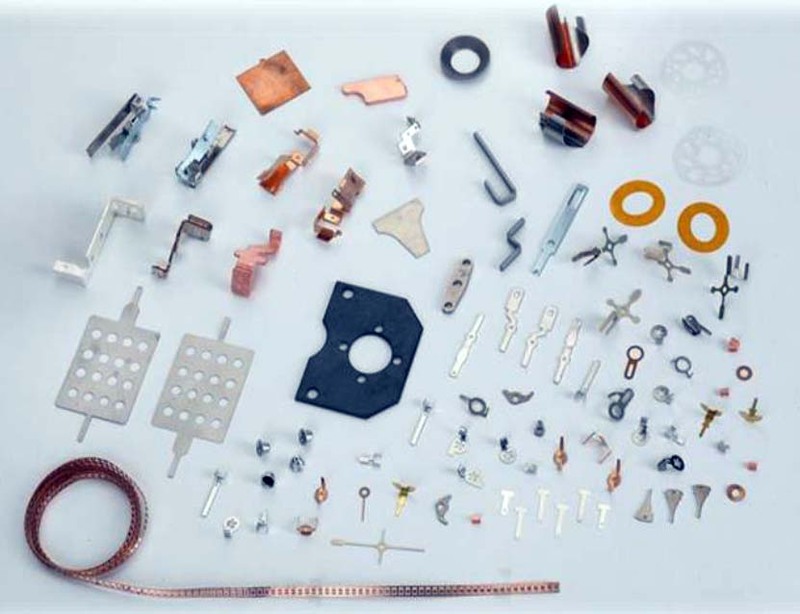 Experience of a precision metal stamping company plays a crucial role in this regard and so it is wise to lookout for their experience as well. Consider the number of years they have been in this industry because then you will get an idea about the knowledge and potential this company will have to handle the manufacturing of precision components. 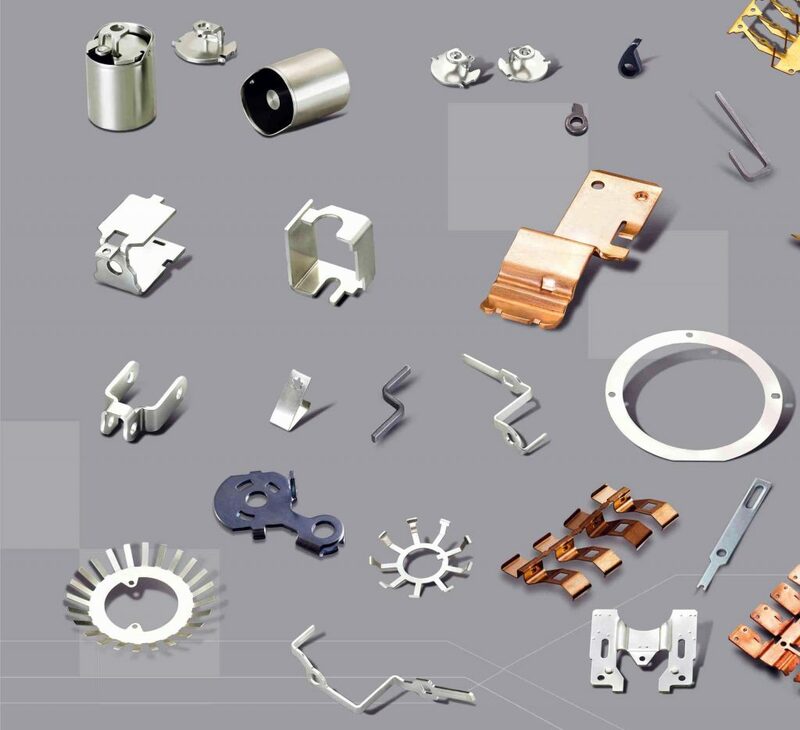 The manufacturers that are versatile usually have more clients because they provide precision metal stamping for automotive, electrical, aerospace and so on. So make sure that you pay a personal visit and find out whether the company is versatile to handle your requirements. Eigen has been serving the industry from many years and have a have worked tirelessly to spread their outreach to several countries. 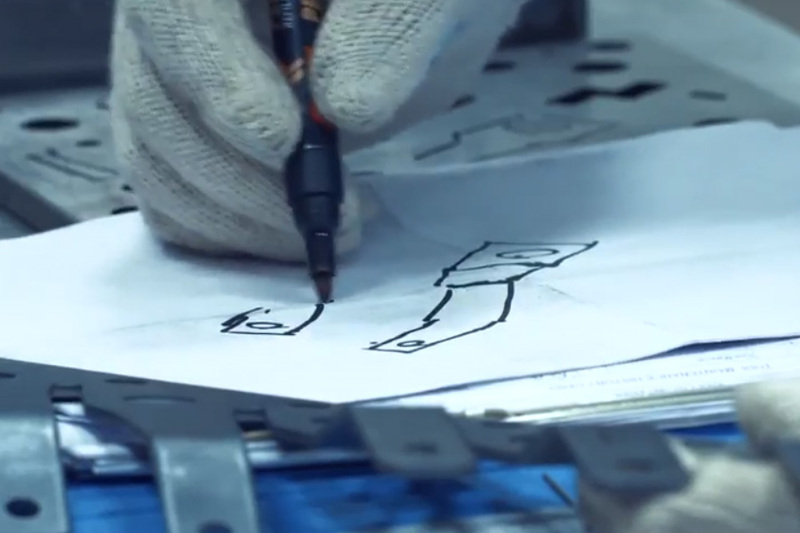 Eigen is a global player with an efficient manufacturing unit and in-house die designing team. The employees get regularly trained to use the latest technology and provide the most efficient services to the clients. The company is versatile and takes pride in consistently delivering more than what is committed.